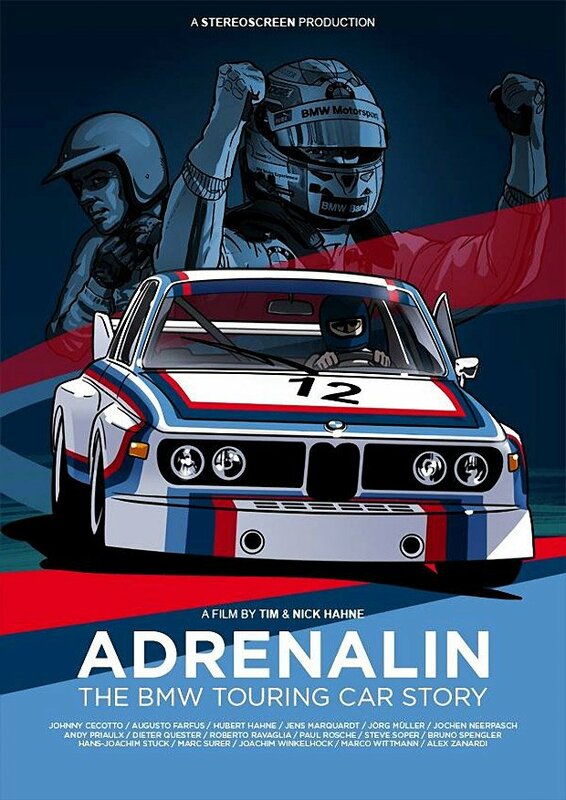 Adrenalin: The BMW Touring Car Story is a documentary film that following the incredible history of BMW Motorsport in the touring car circuit. 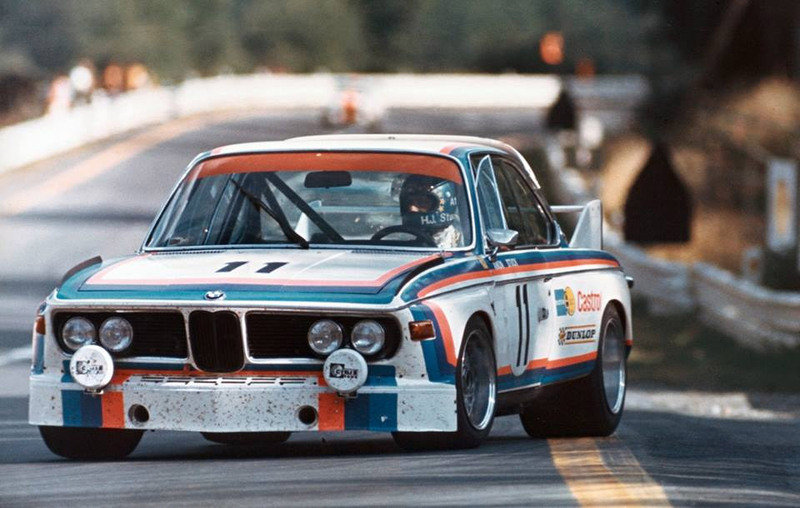 Put together by the brothers, Tim and Nick Hahne of Stereoscreen, the film takes the viewer inside the cockpit with the drivers who changed the world of motorsport over a period of five decades driving the legendary BMW M motorcars. 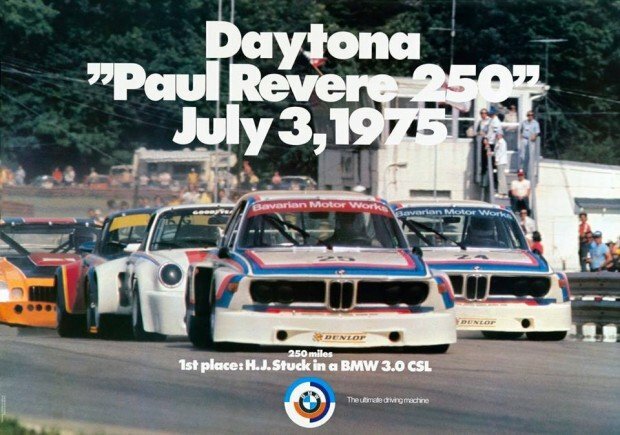 Check out the first official trailer above, which contains some incredible racing footage of drivers and cars tearing up the circuit. The film will be available in November on DVD, Blu-ray and VoD.